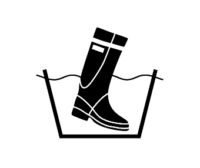 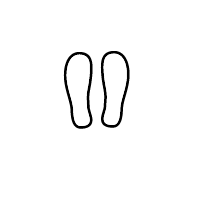 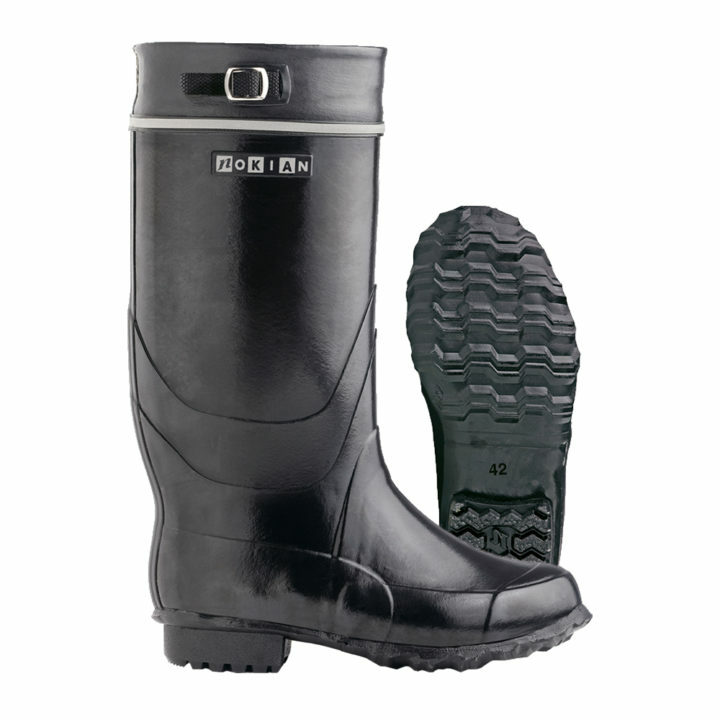 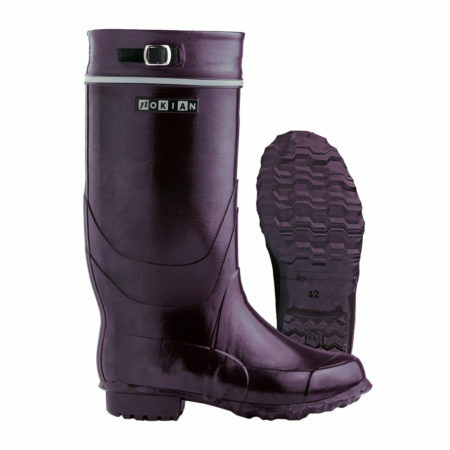 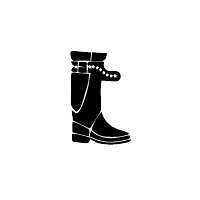 The original and authentic Kontio rubber boot, the king of wet-weather footwear, designed for comfort. 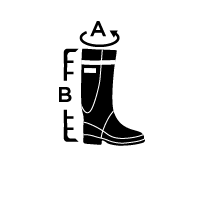 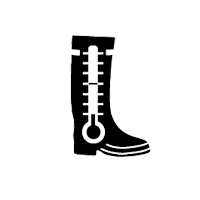 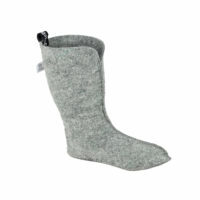 A boot that withstands challenging weather conditions, boasts a solid design and meets all quality criteria. 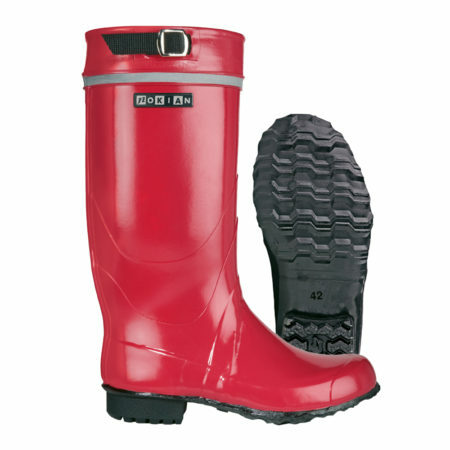 Kontio colours are black and red.